Nonito aka “The Filipino Flash” Donaire is set to face the Cuban fighter Guillermo Rigondeaux, the reigning WBA Super Bantamweight titleholder, on March 2013 as target date, according to Top Rank promoter Bob Arum. 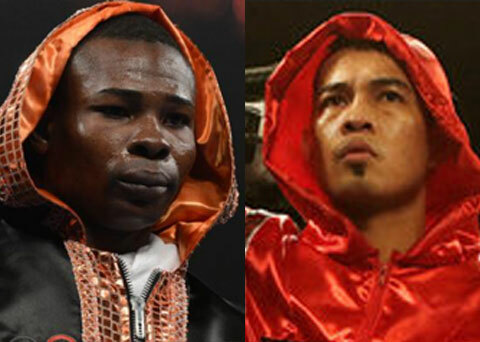 Bob Arum said, "We'll talk with both fighters (Donaire and Rigondeaux) in the new year." Guillermo Rigondeaux, 32-year old, is remain undefeated in 11 professional fights and also an Olympic gold medalist. Well, hopefully we see a lot of open doors for Donaire next year. Meanwhile, Nonito Donaire sent the Mexican veteran Jorge Arce to retirement last Sunday (PHL-Time) in a third-round technical knockout (TKO) victory. Comments or suggestions about "Nonito Donaire vs Guillermo Rigondeaux Fight in 2013" is important to us, you may share it by using the comment box below.